It’s never any fun showing up to a Halloween party wearing the same costume as four other people. 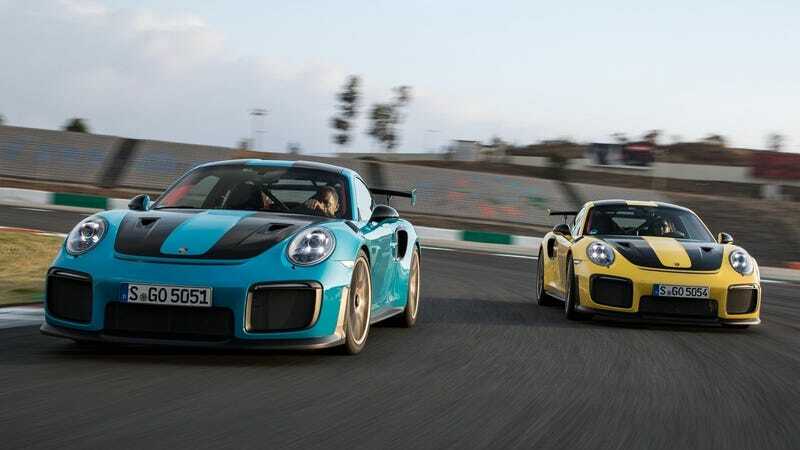 If anybody bothers to drudge up the four Porsche 911 GT2 RS models sitting at the bottom of the Atlantic, it could be a problem. Congrats on your COTD win, XT6Wagon. I would keep a few variations of the limited edition numbered plate to swap out at car meets, just in case the other person with number 197 out of 250 or whatever showed up. Just a good collection of my lucky numbers, like 13 out of 250, 21 out of 250, you know. If I’m going through the trouble, best to be prepared.